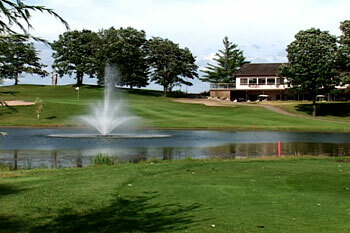 Affordable Vacation Homes - Resort Park Models - Dreaming Of Owning A Vacation Home On The Lake? Resort Park Model Sales, Inc., is a subsidiary of Whitebirch, Inc. and a sister company of Breezy Point Resort. 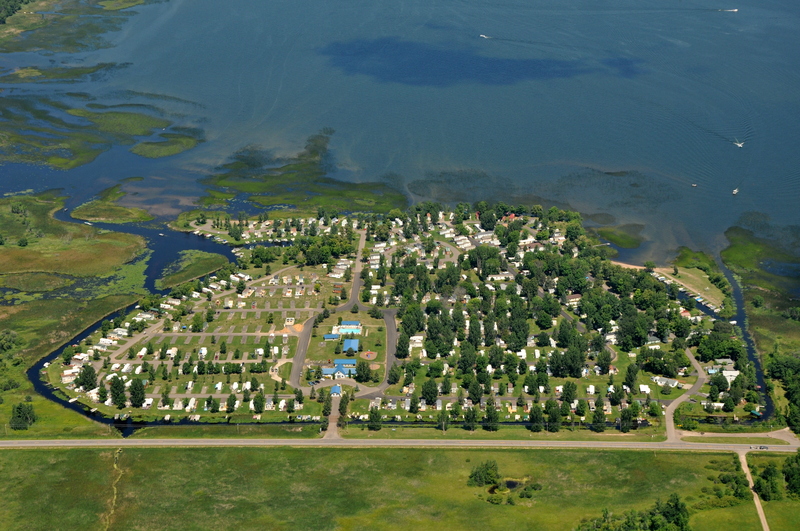 Whitebirch owns and operates 4 campground resorts, consisting of 1,380 seasonal campsites, in the Minnesota cities of Breezy Point, Detroit Lakes and Wahkon. With over 30 years in the campground resort business, we recognized how the changing demands and expectations of our guests have evolved. Initially used as weekend retreats, the pull-behind pop-up campers and RVs were sufficient. However, as guests began spending more time enjoying the campground lifestyle, their cramped quarters, combined with the lack of adequate storage and basic comforts, created the need for a more home-like, yet affordable alternative. Park model homes have filled that need. Many manufacturers have entered the park model business. With such a wide array of products, customers were faced with the monumental task of evaluating countless models, floor plans, construction details, standard features and options. After extensive interviews with park model homeowners and potential buyers, Resort Park Model Sales, Inc. was formed in 2004 to provide high quality park model homes at affordable prices. 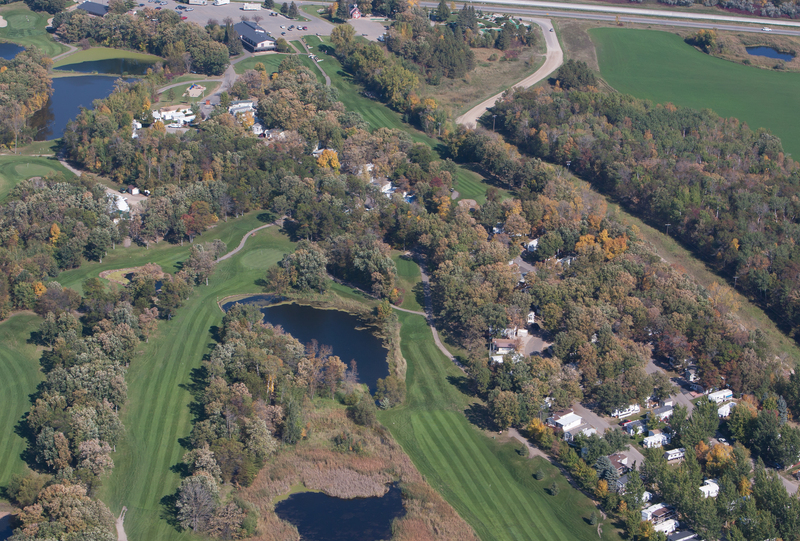 Our two (2) sales locations, Forest Hills Golf & RV Resort in Detroit Lakes, MN and Mille Lacs Island Resort in Wahkon, MN, feature top-of-the-line park models by Dutch Park Homes. Whether your dreams include summers filled with golf, fishing, sightseeing or just enjoying quiet evenings with family and friends by the campfire, our park model homes offer just the right mix of comfort and convenience. Whatever your dreams may entail, Resort Park Model Sales, Inc. is here to help fulfill them.